The true Nordic Spa of Montreal ! 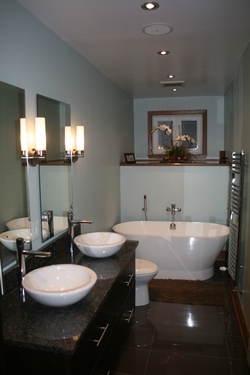 Plomberie J.Jodoin is proud to have done plumbing installation at the new Nun’s Island’s Strom Spa. 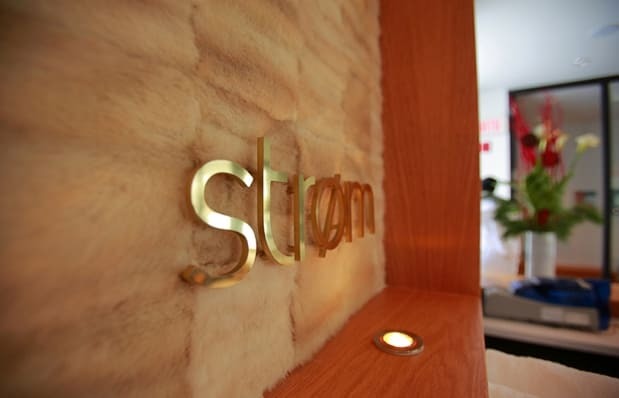 Visit Strom Spa to live a unique and relaxing experience in the heart of nature… Five minutes away from downtown Montreal.